RAGA III was originally composed for VIOLO AND ORCHESTRA, a commission of the Royal Flemish Philharmonic in 1995. In 2012 Wim Henderickx made some adjustments to this work to achieve a better balance. 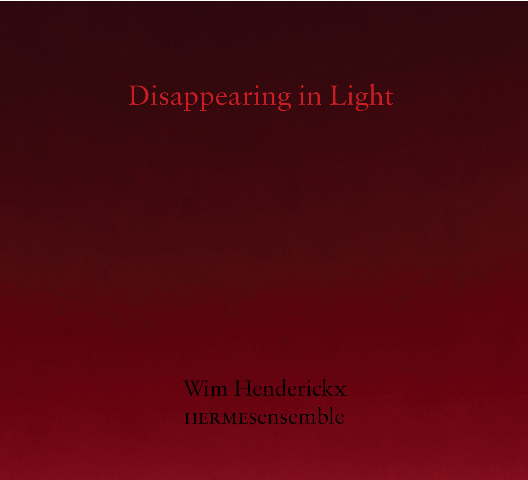 In 2010 Wim Henderickx wrote a solo version for viola (and electronics) and in 2016 for viola d'amore. RAGA III was built on a raga with as central notes C, Des and G. The first and slow part is breathing an atmosphere of melancholy and spirituality. The viola plays with the guidelines 'half awake - sad but spiritual' and presents the basic material of the work, while the orchestra is displaying the harmonic field of the music in a kind of tempura accompaniment. The Tempura is a classical Indian instrument that is also known as the tambura, it has a soft and slow droning sound. In the second and fast movement, subtitled 'waving - lively with inner joy', there is a build-up to a big climax. This is repeatedly interrupted by ethereal intermezzi, in which the viola enters into a dialigue with different solo instruments of the orchestra. The very slow coda, subtitled 'an evening prayer' guides the work to a soothing, almost surreal ending. Wim Henderickx and Jorrit Tamminga developed the electronics to accompany this Raga III (2010).